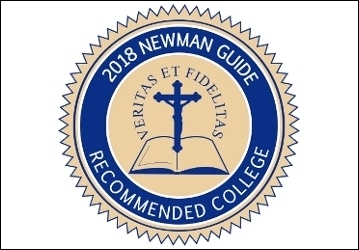 What distinguishes the Newman Guide from its secular counterparts is its emphasis on religious fidelity and spiritual vitality. Thomas Aquinas College, the guide reports, “is fully committed to its Catholic identity” and offers students a “vibrant spiritual program” that includes holy hours, regular confession, and four Masses daily. The College has been included in the guide every year since the Cardinal Newman Society released the first edition in 2007.